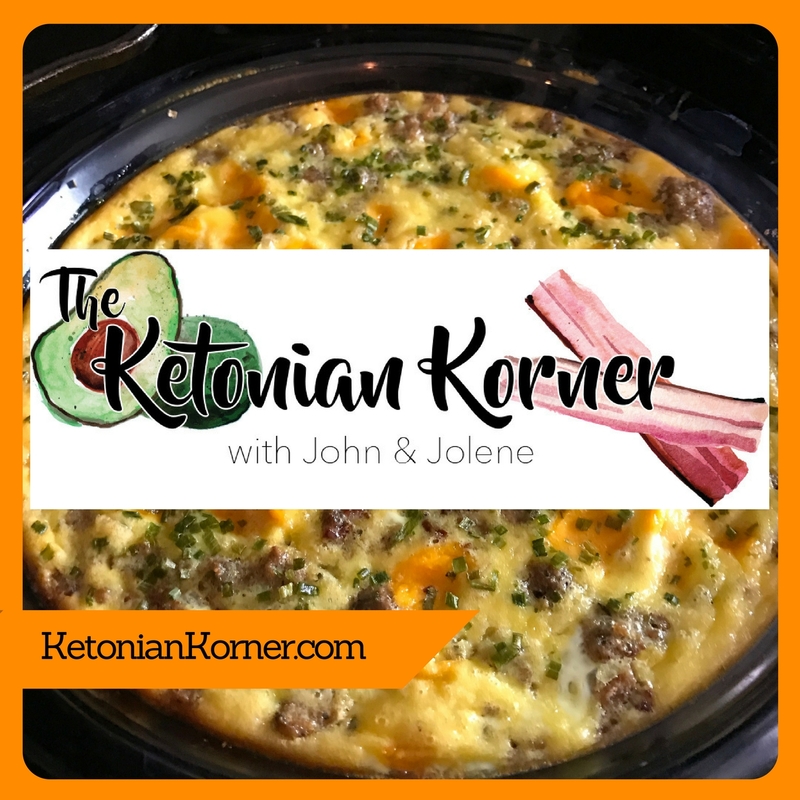 In this episode you will hear as John prepares his lunch – Keto Chow Savory Chicken Soup. John and Jolene taste the soup and give reviews on the soup as well as the new electric frother John purchased. Be the first to know when sales open for Jo~Jo's Kitchen or when new flavors are released. Go to Jo-JosKitchen.com and sign up! Are you new to Keto? Have you started, but are struggling? Are you a veteran Ketonian? Well you are in the right place! 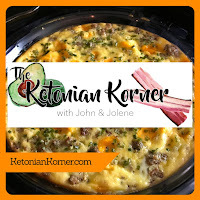 The Ketonian Korner is hosted by two coworkers, John Davidson and Jolene Hale, who have a round table discussion and keep it real so subscribe.